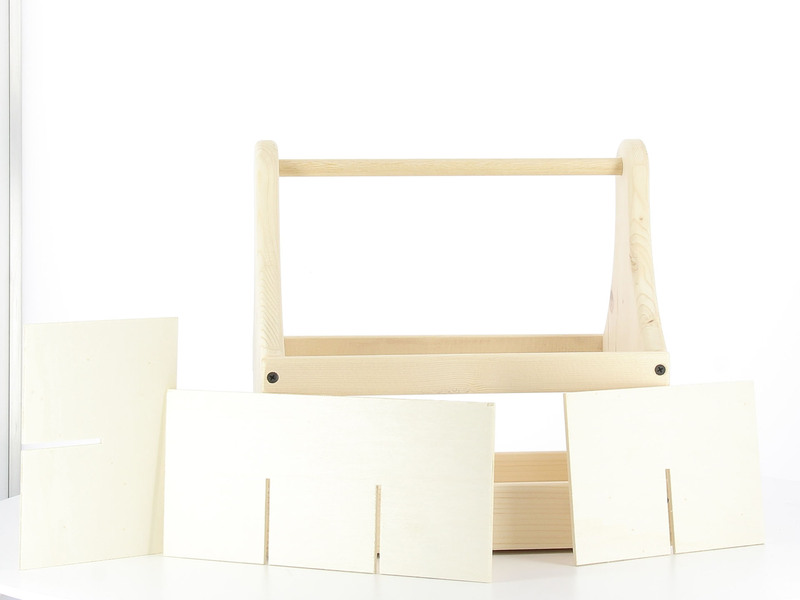 Wooden bottle holder for 6 bottles, wooden strips of spruce. Customizable (10 cm / 12 x 10/12 cm) with writing, design or logo. Bottle opener with magnet in solid raw untreated wood with a magnet on one side. 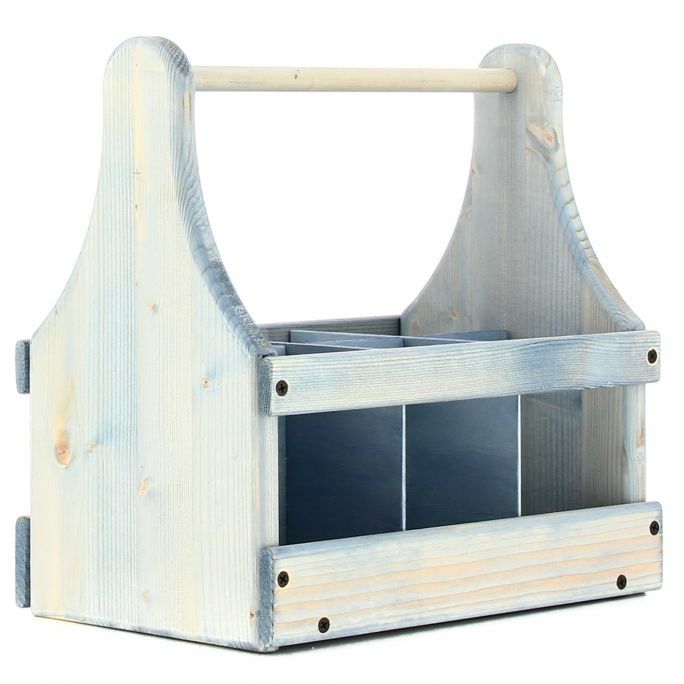 This wooden holder can hold 6 bottles and can be carried around in a practical manner. The object is entirely handmade by artisans, with materials processed in Italy. It may also be used as a centerpiece container, in the kitchen as a condiment holder or to insert napkins, etc. - in the garden as a vase holder – in the bathroom for the jars etc. With our accessories you can turn the object into a thousand ideas. Bottle opener with magnet. This tool used to uncork bottles without dropping the cap and dispering it in the surrounding. It is used even to collect caps as it does not damage the cap the same. The use of Magnet can also be used for attaching it on iron surfaces (refrigerator , hood and basket Rack). 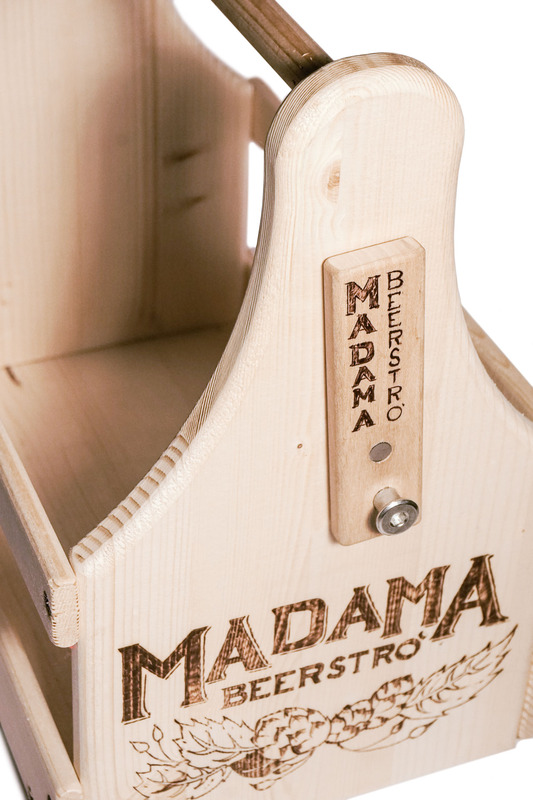 Made And Completely Hand Crafted From Italy. 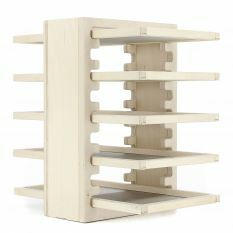 Wooden bottle holder for 6 bottles, wooden strips of spruce. Material (Bottle Holder): Spruce, screws of black iron. Material (Bottle Opener): Wood, Iron, Zinc Steel, Neodymium Magnet. Galvanized Iron Nut And Screw. 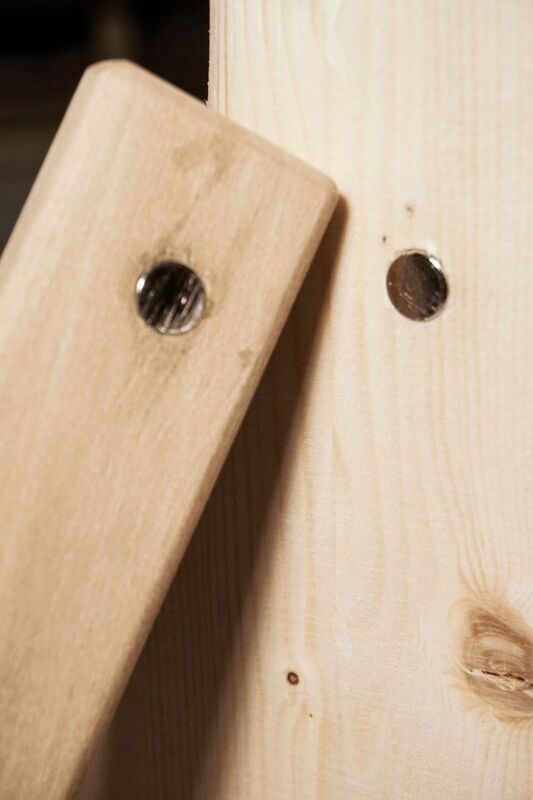 The side planks assembled using treated black screws. Delivery Time For Personalizations Are To Be Determined.